Eid-ul-Fitr 2014 Mubarak To Everyone! 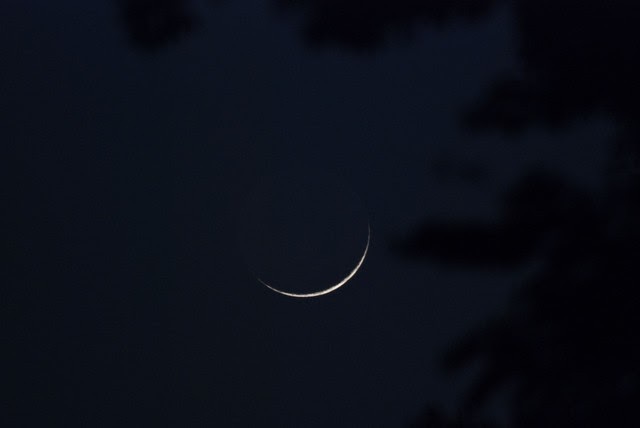 So the much-awaited Eid-ul-Fitr is finally upon us! The Ramadan Kareen 2014 has drawn to a close, marking the end of the 1435th Ramadan according to the Islamic (Hijri) Calendar. 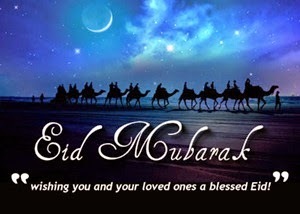 "Eid" in Arabic translates to "Celebration" or "Festivity", while "Fitr" means "Breaking" (the fast). Hence, Muslims from all around the world celebrate the happy ending of the Holy month of Ramadan after 30 days of fasting. They share this joyous occasion with friends and family, and forget their worries and grievances for at least one day so that everyone can join in. Therefore, here at MBT, on behalf of the STC network and its team, we'd like to wish all our readers a very happy and joyous Eid-ul-Fitr! Same to you Qasim Bro! May Allah Bless you! I am back on MBT after few months but can't forget MBT! I like your blog very much, thank you for all what you did for us..